Undercover as a majordomo, spy Adam Drummond has infiltrated Marsley House with one purpose only�to plunder its mysteries and gather proof that the late Duke of Marsley was an unforgivable traitor to his country. 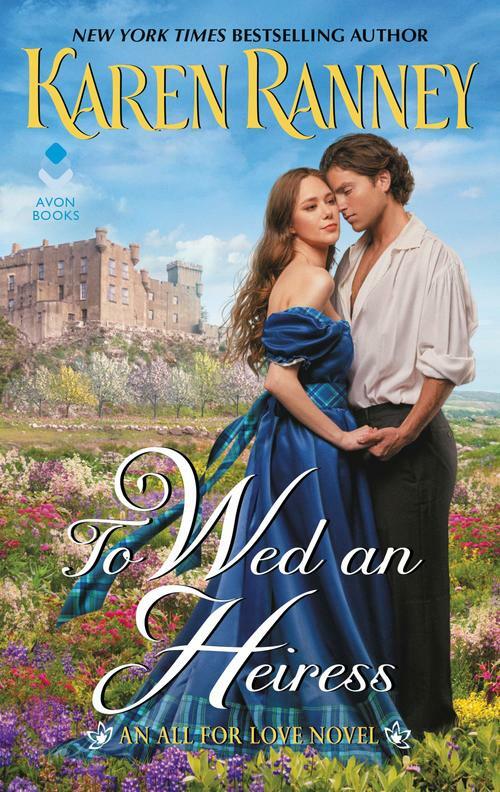 At the same time, Adam is drawn to a more beguiling puzzle: the young and still-grieving duchess�a beauty with impenetrable secrets of her own. For Drummond, uncovering them without exposing his masquerade will require the most challenging and tender moves of his career. 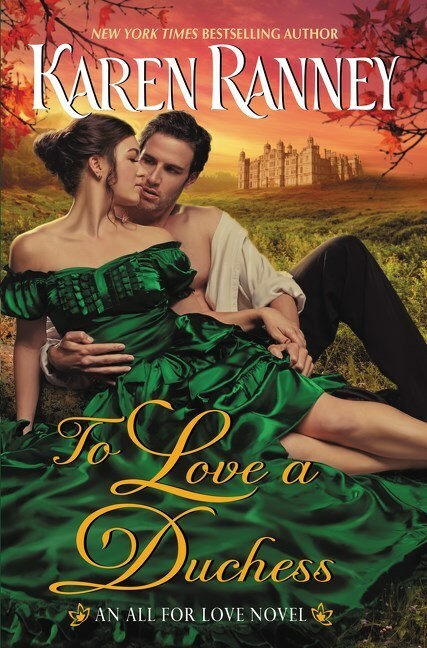 That a servant can arouse such passion in her is too shocking for Suzanne Whitcomb, Duchess of Marsley, to consider. Yet nothing quickens her pulse like Drummond�s touch. It�s been two years since the duke lost his life in a tragic accident�and even longer since she�s been treated like a woman. But when Drummond�s real mission is revealed, and the truth behind Suzanne�s grief comes to light, every secret conspired to tear them apart is nothing compared to the love that can hold them together.